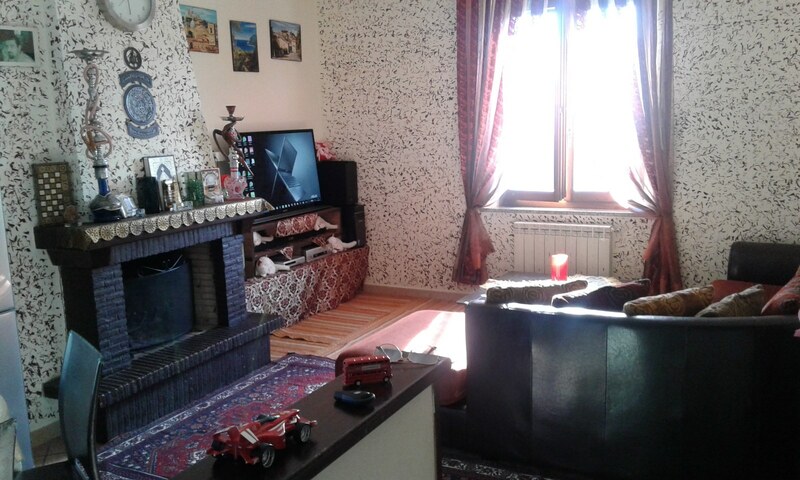 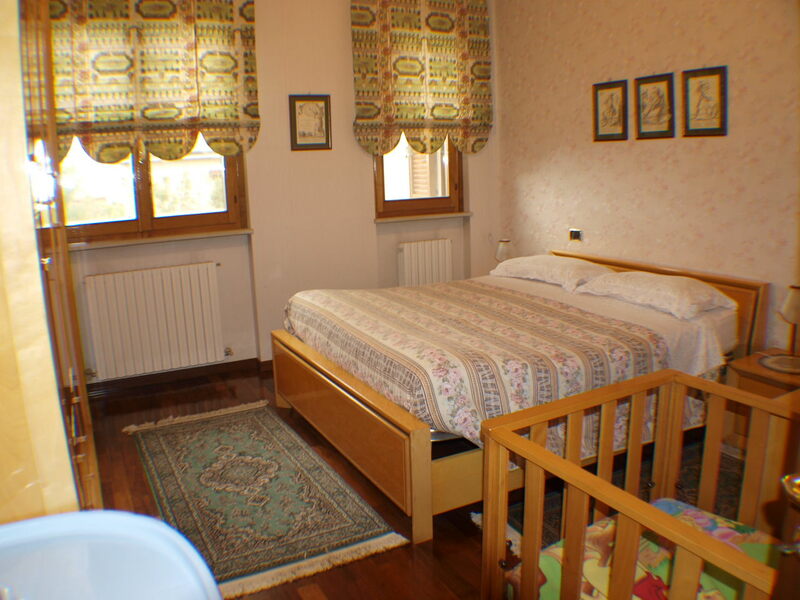 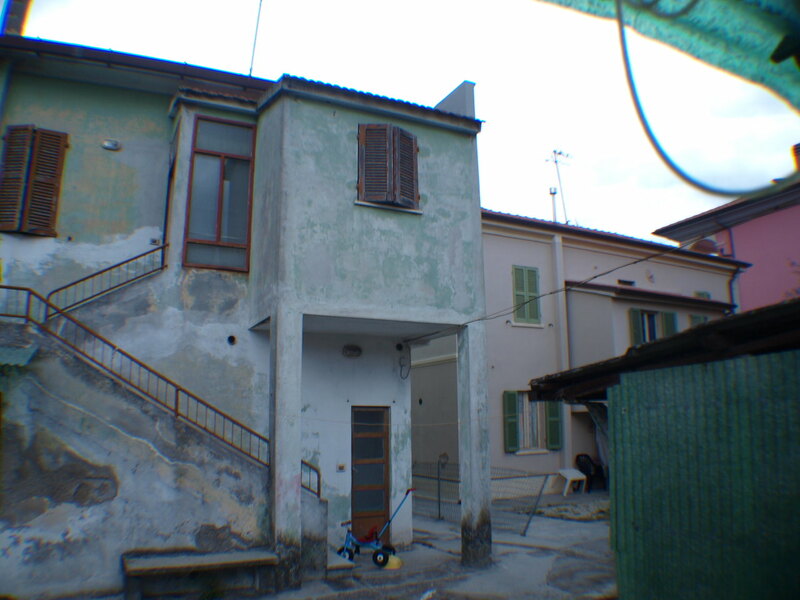 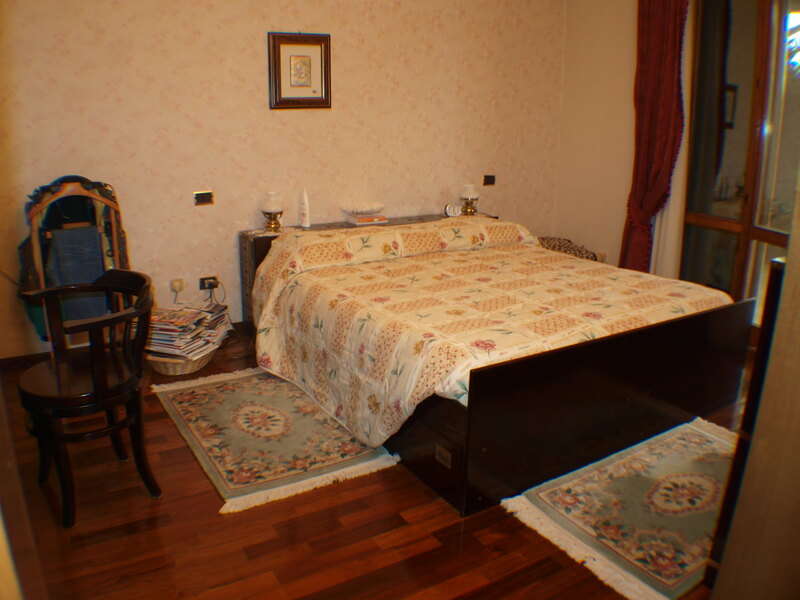 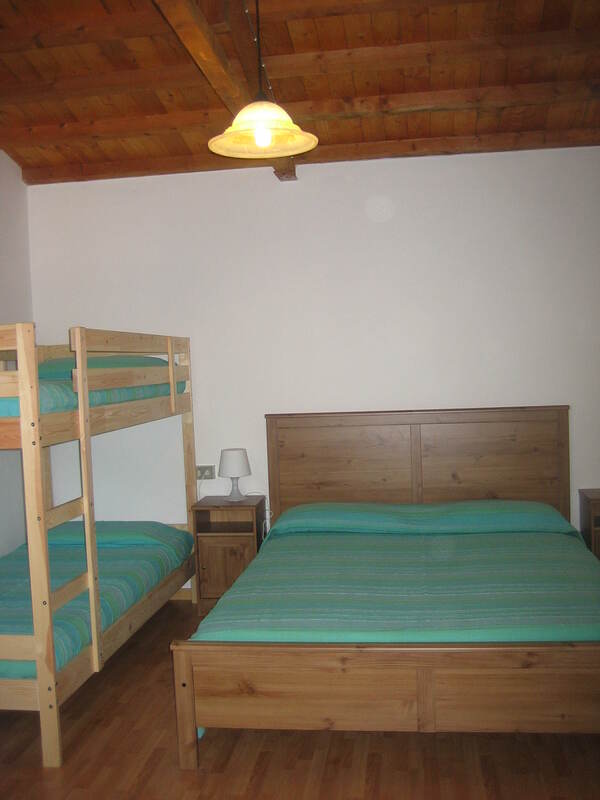 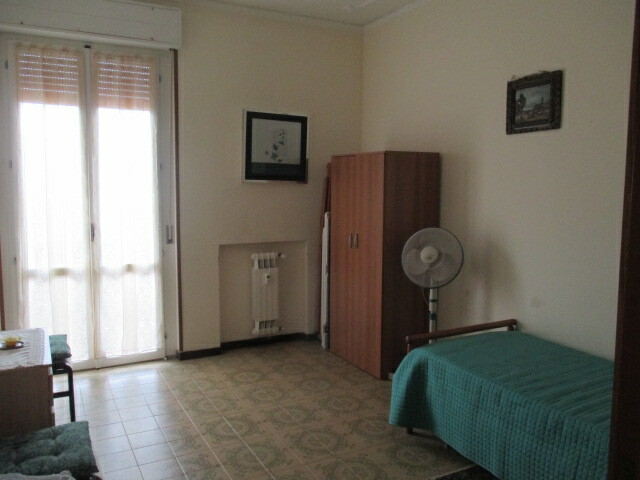 SENIGALLIA ZONE L. EASTERN SEA IN SECOND ROW TO THE SEA APARTMENT IN GOOD CONDITION CONSISTS OF ENTRANCE KITCHEN ROOM BATHROOM AND COMMON COURTYARD. 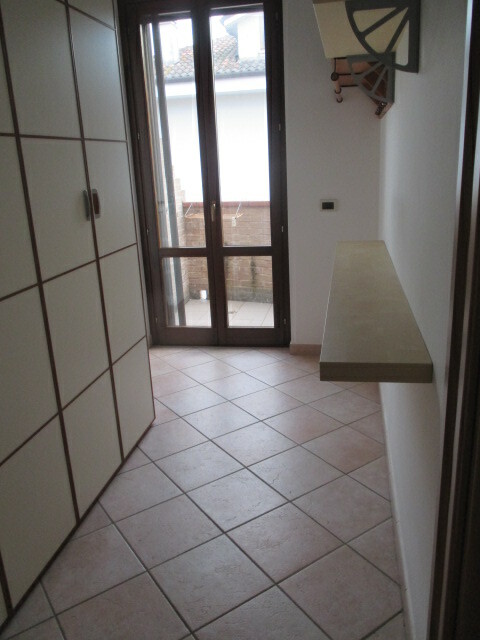 Marotta MONDOLFO OF TWO STEPS FROM THE SEA PORTION OF HOUSE FROM HEAVEN ON THE GROUND COMBINED WITH ONE HAND TO RENOVATE MADE UP OF 3 UNITS 'LIVING AS DEVELOPED: 1st independent appartameto the ground and first floor connected internally by a spiral staircase for a total of 52 square meters; 2nd apartment on the ground floor and first connected with external staircase for a total 62 square meters; 3rd body detached condoned (has granted amnesty) as living on the ground floor of 30 sq.m. 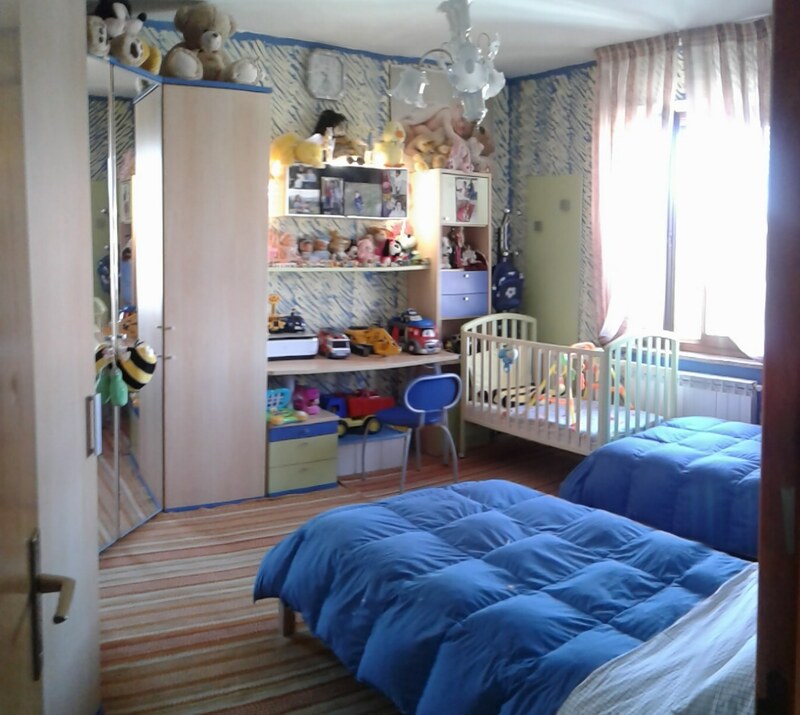 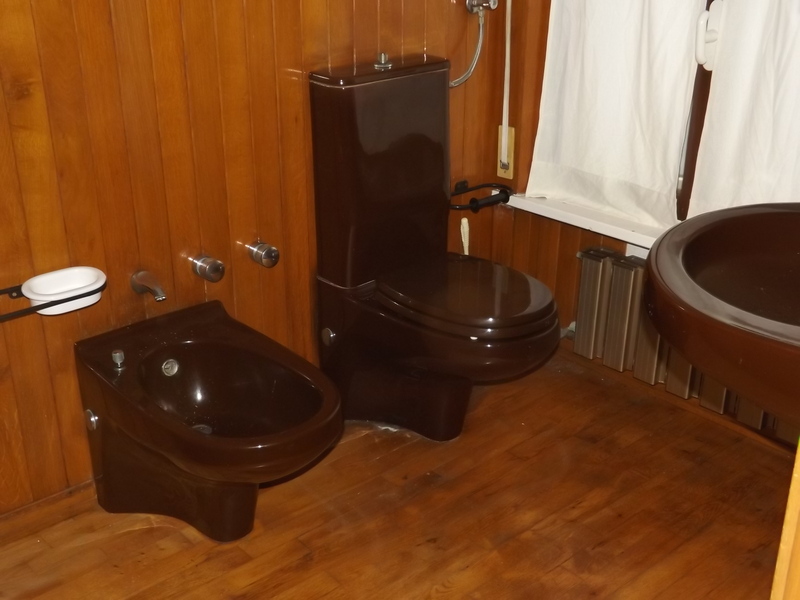 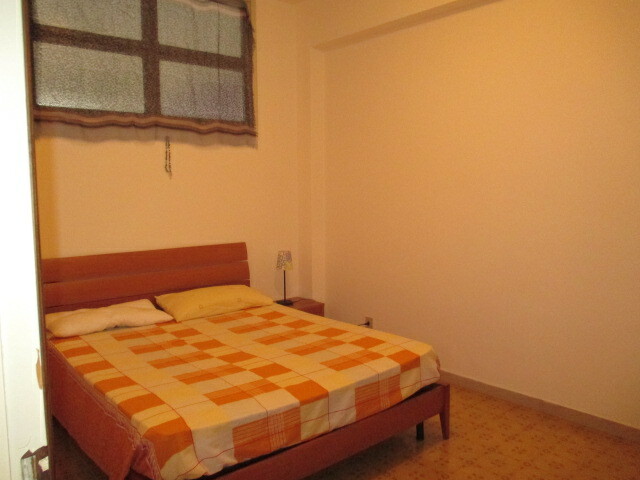 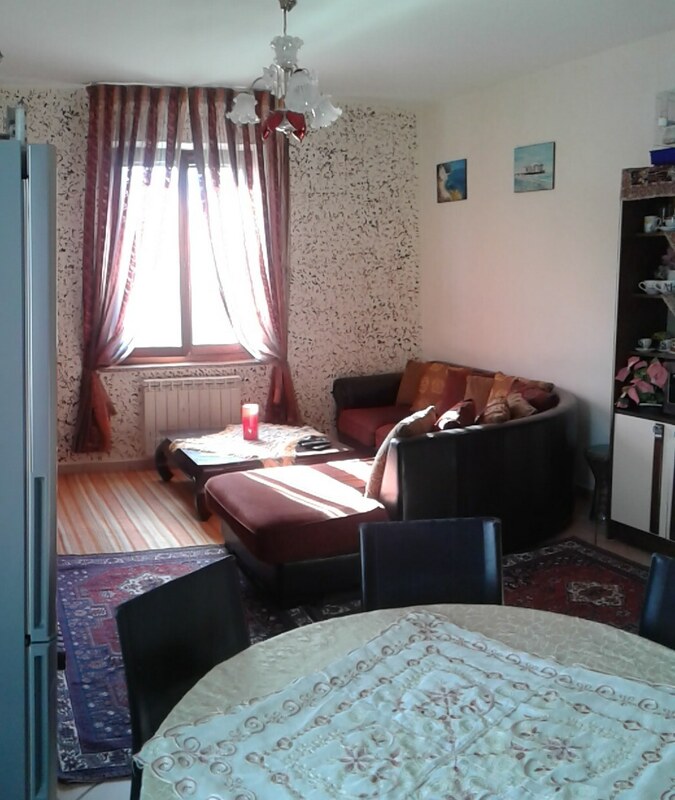 private garden 185 sq.m. 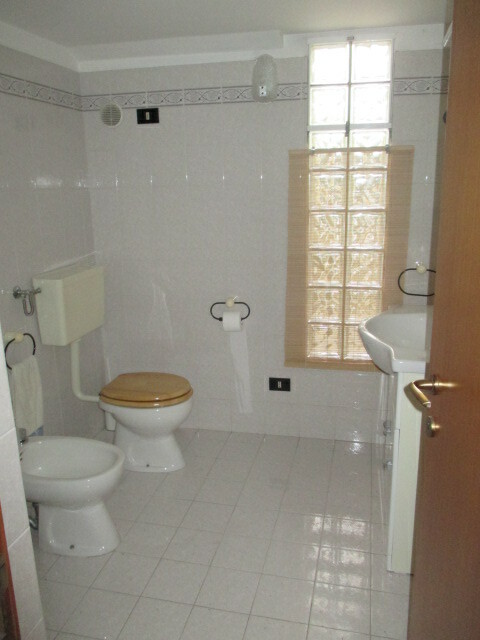 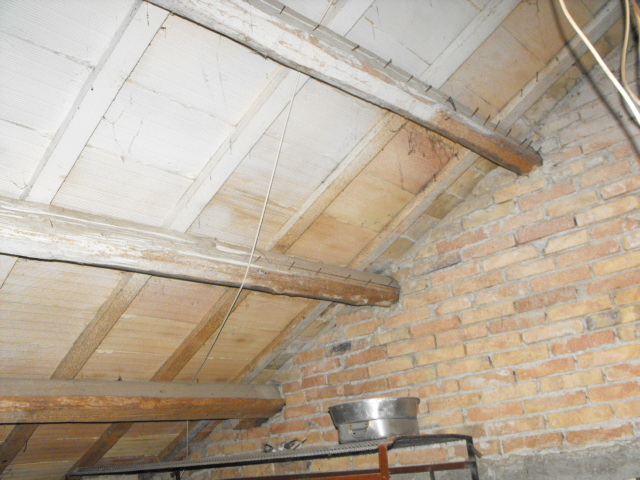 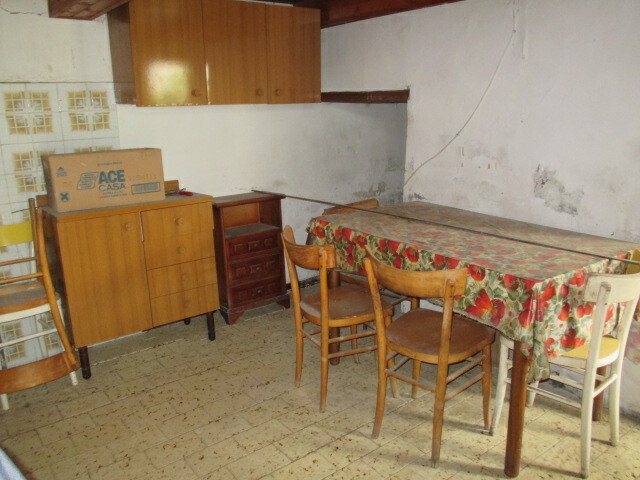 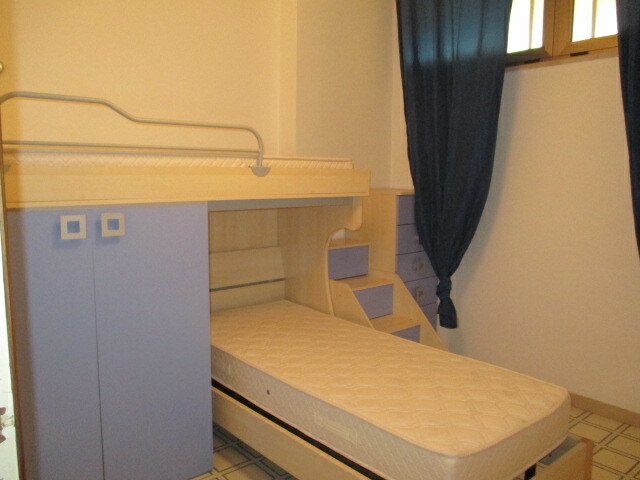 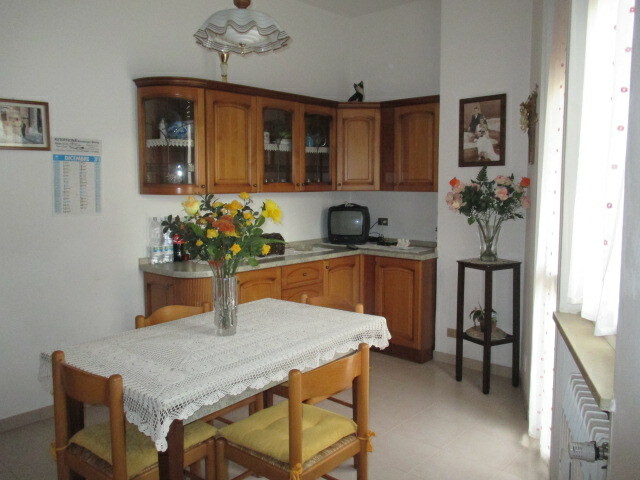 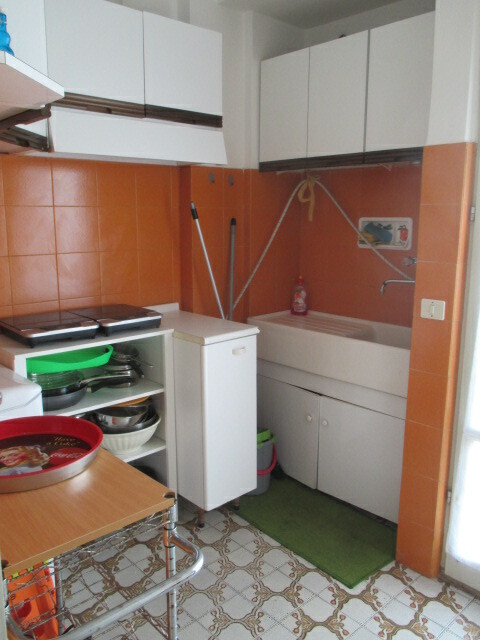 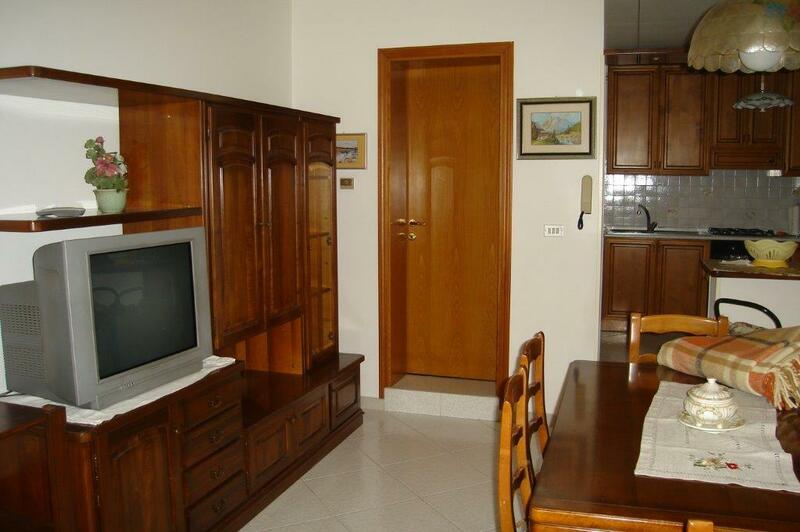 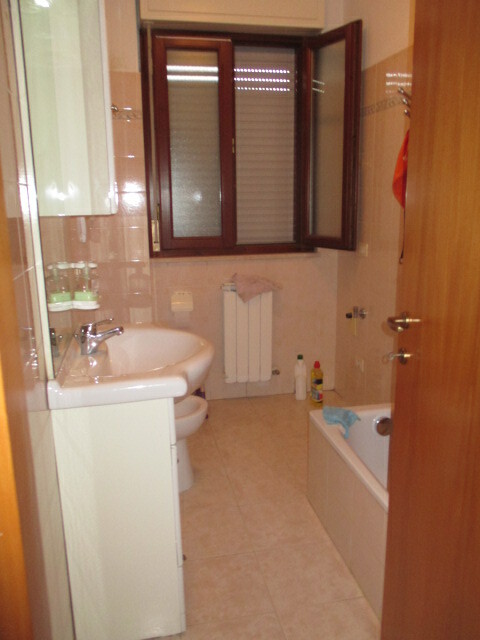 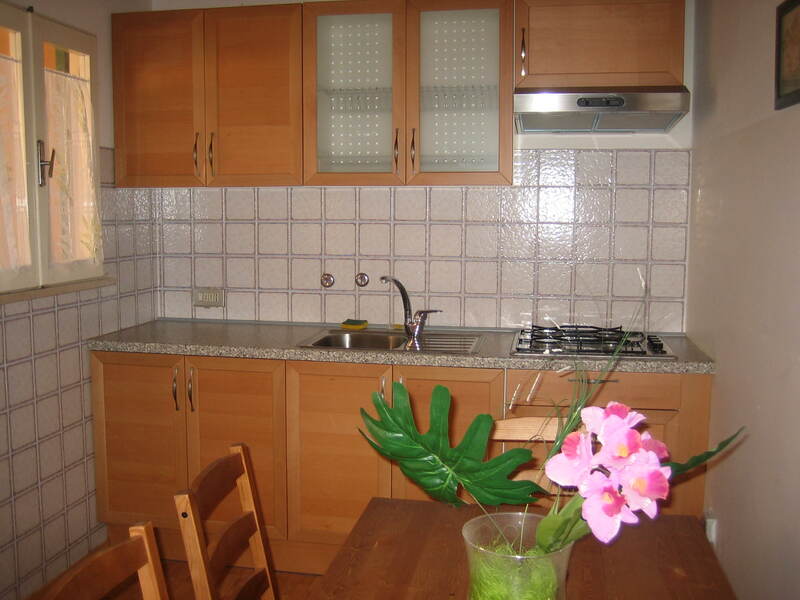 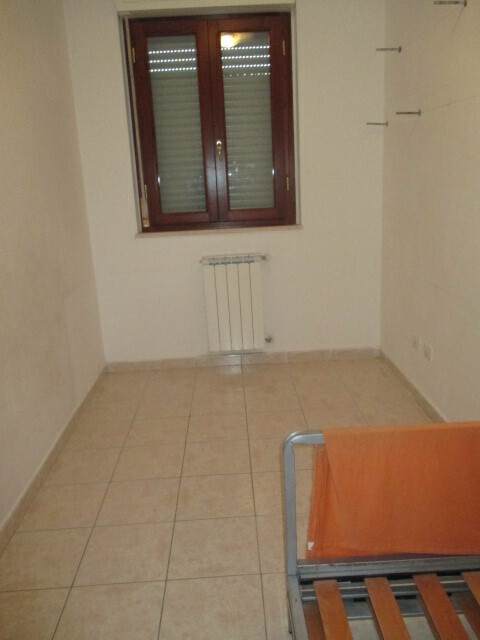 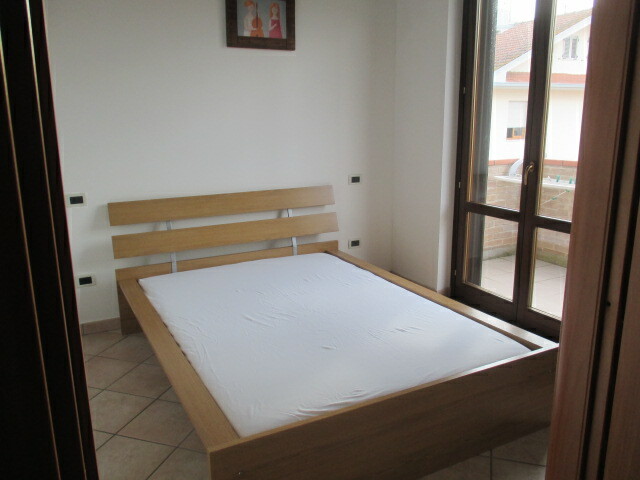 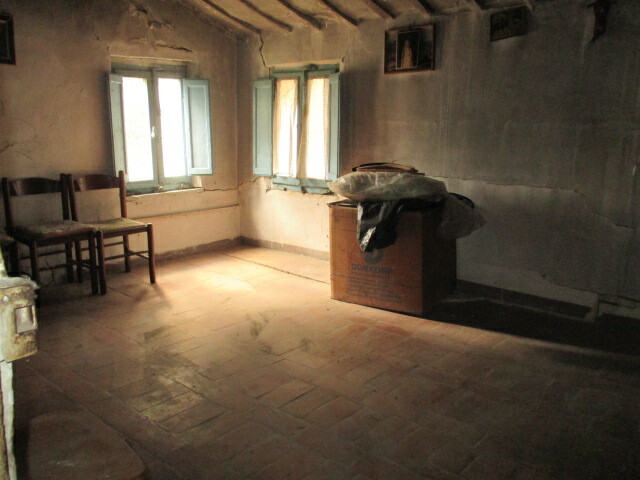 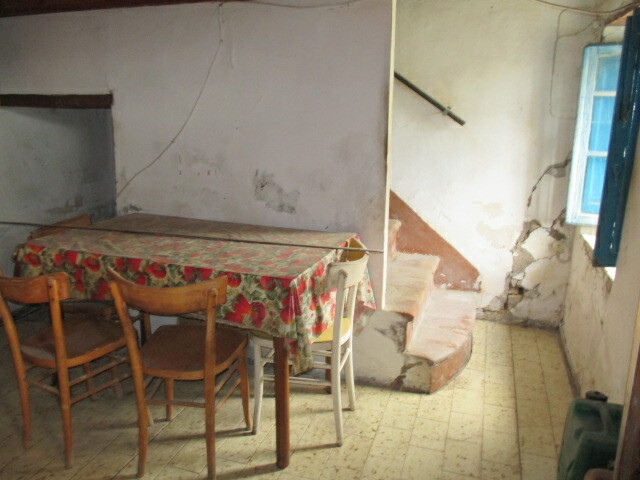 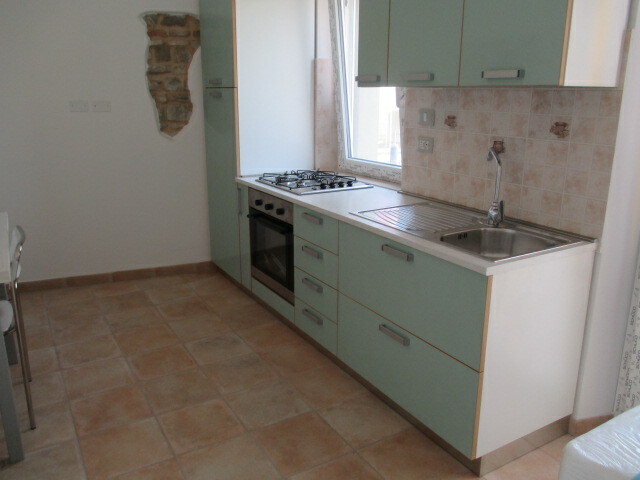 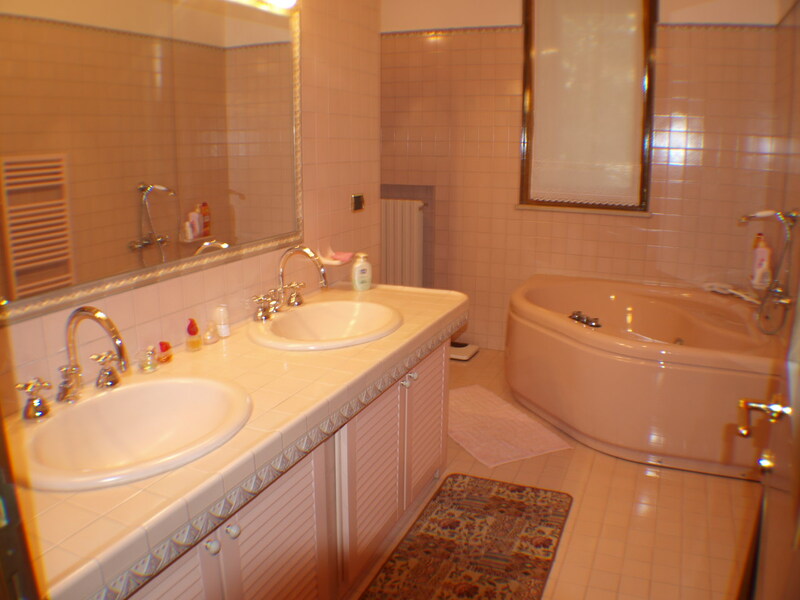 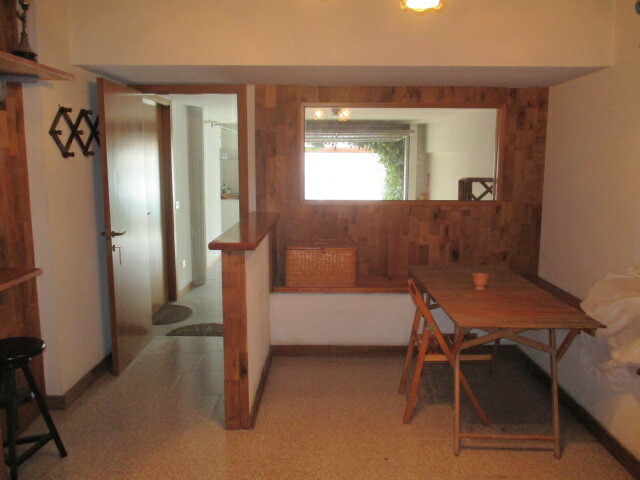 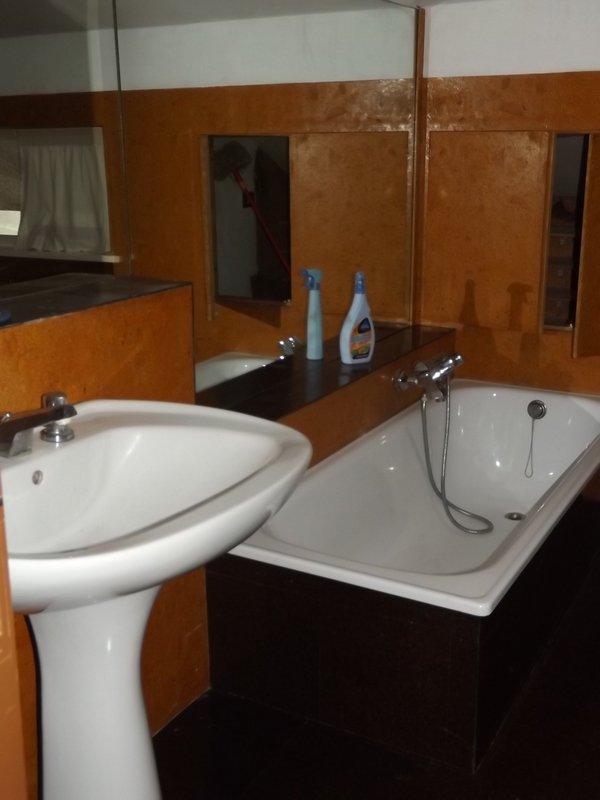 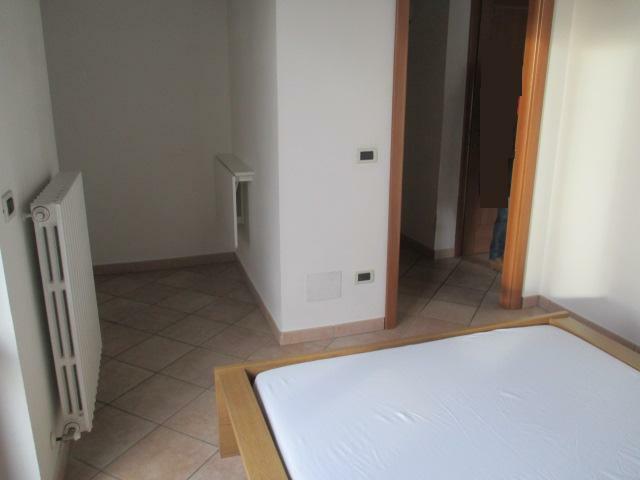 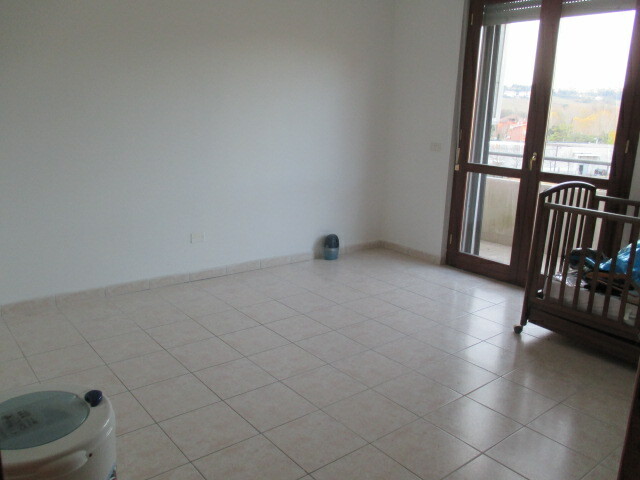 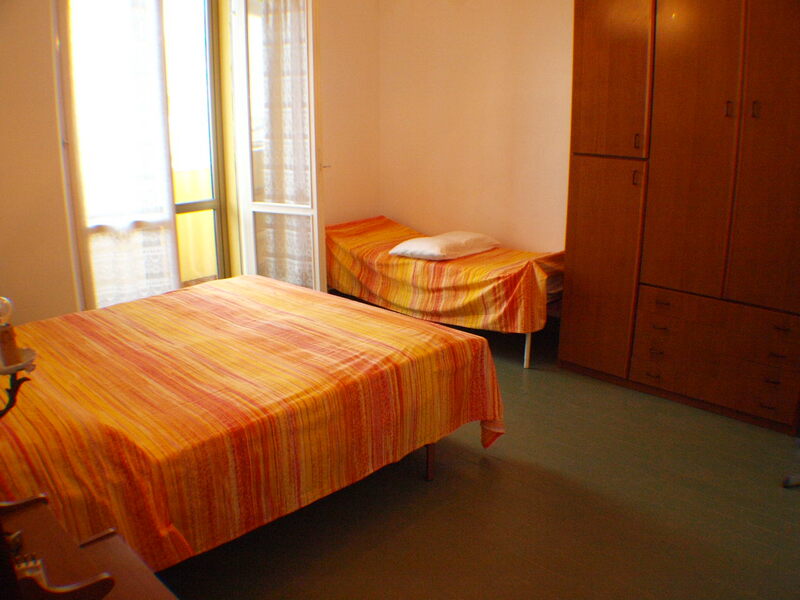 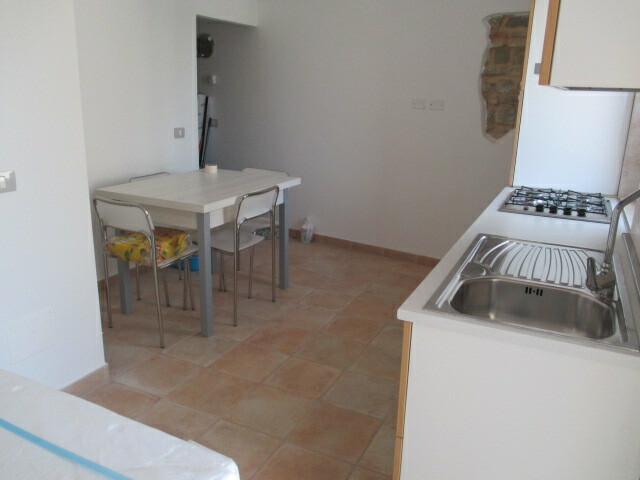 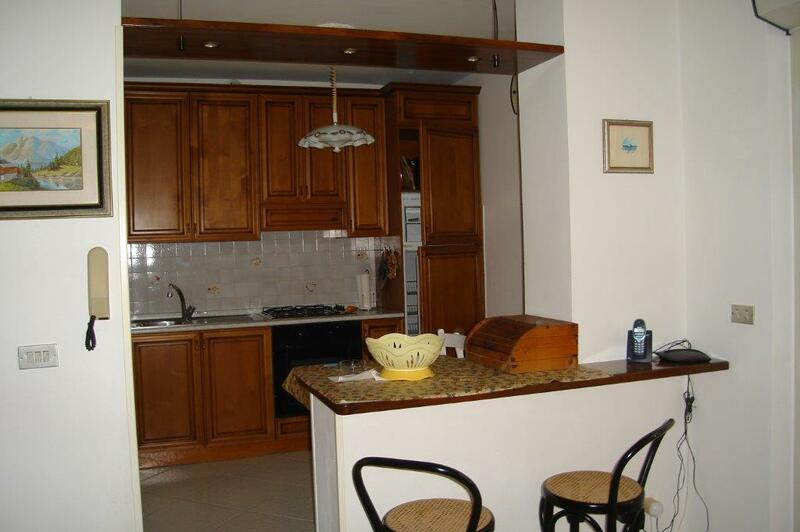 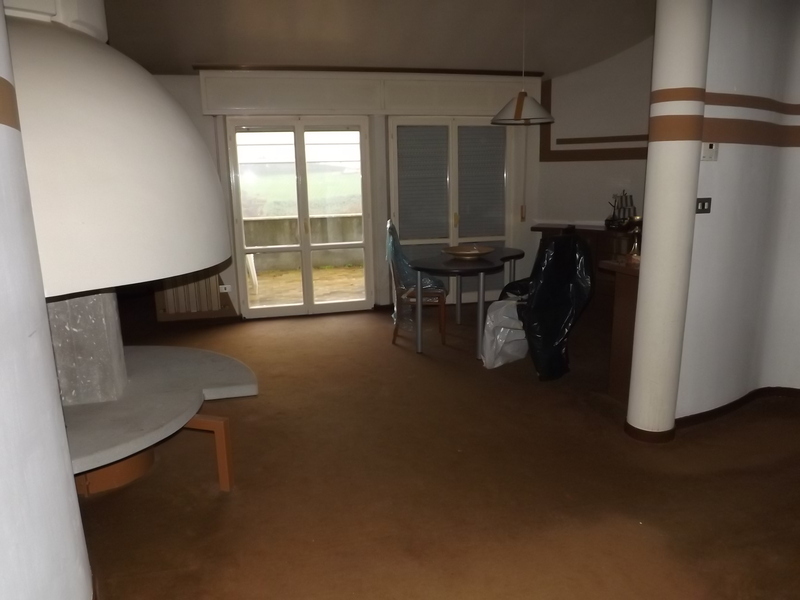 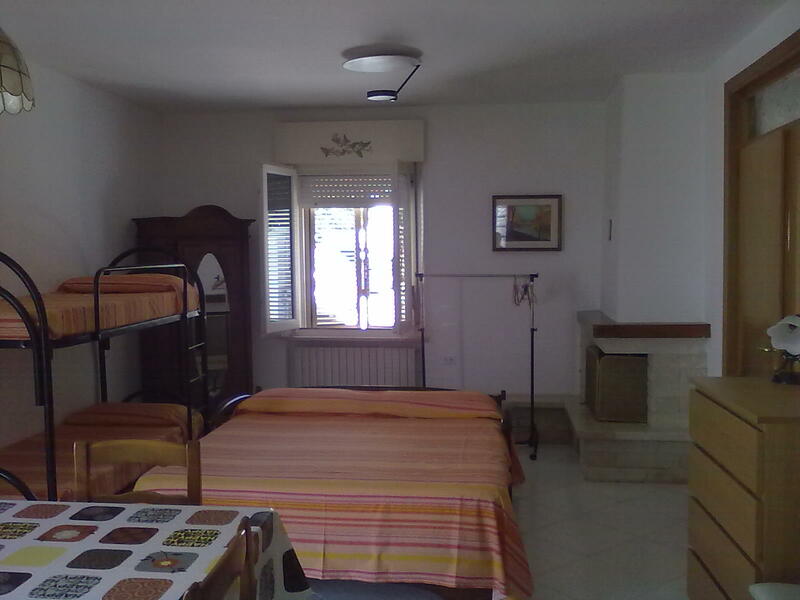 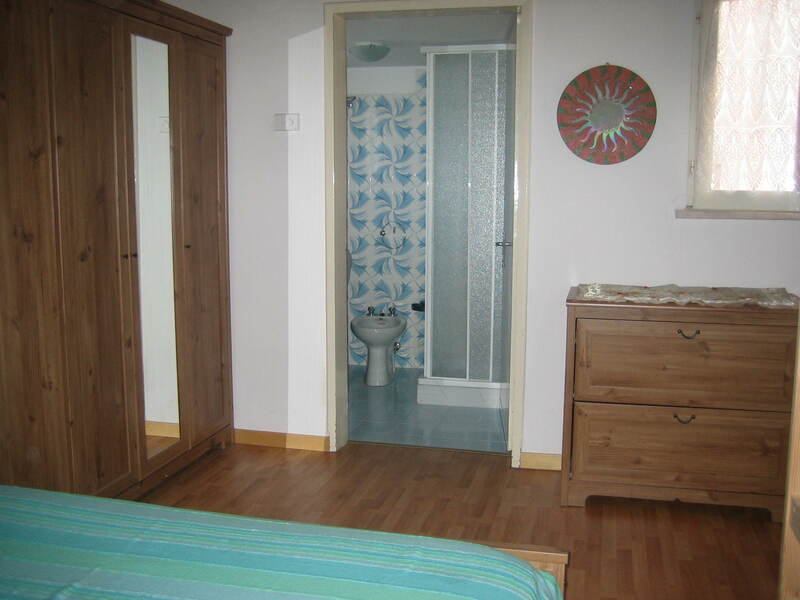 SENIGALLIA ZONE L. EASTERN SEA IN SECOND ROW ON THE SEA APARTMENT IN GOOD CONDITION CONSISTS OF ENTRANCE KITCHEN ROOM BATHROOM AND COMMON COURTYARD. 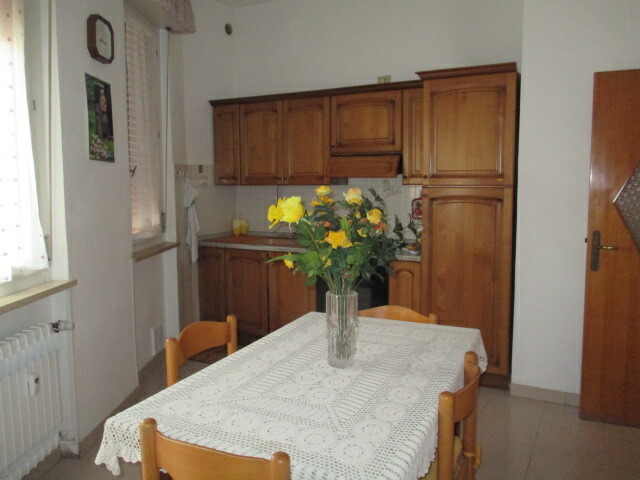 SENIGALLIA L. SEA AREA EAST OF SECOND ROW ON THE SEA APARTMENT IN GOOD CONDITION composed of entrance KITCHEN 2 BEDROOMS BATHROOM BALCONY AND COMMON COURTYARD. 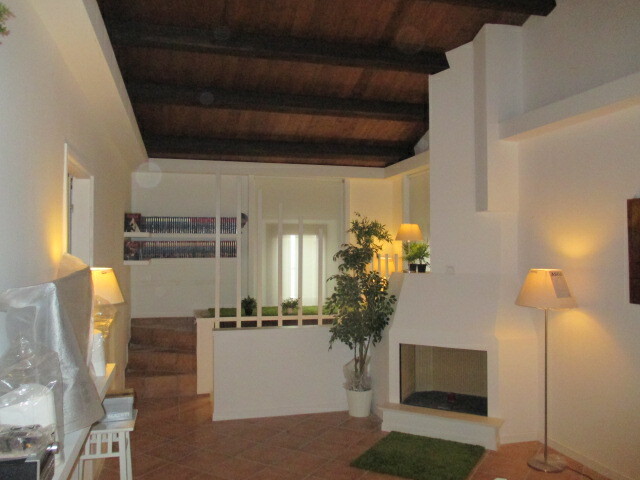 SENIGALLIA Zone Gate villa grip on one side on three levels to total square meters. 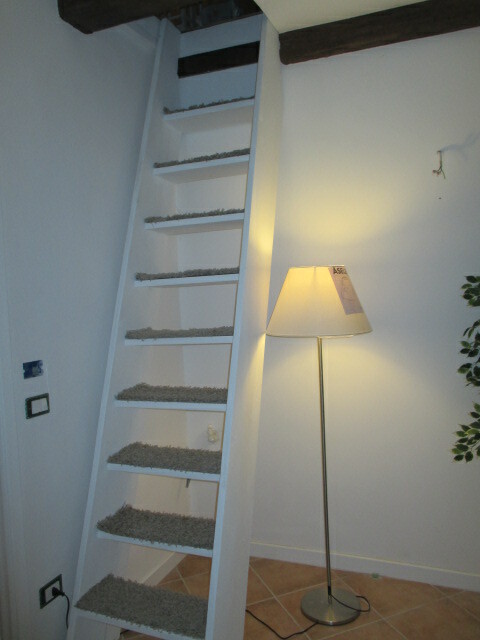 350 complete with terrace of 90 sqm. 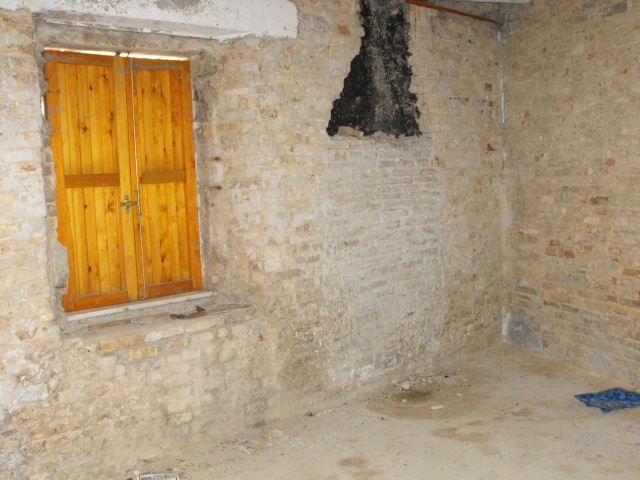 overlooking the city, lift the private, garage and courtyard. 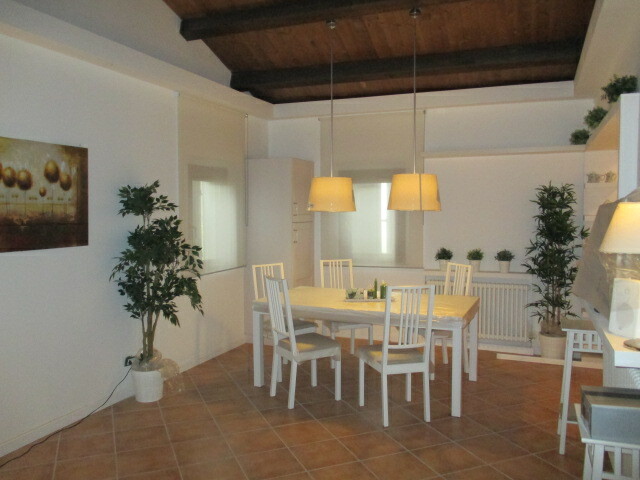 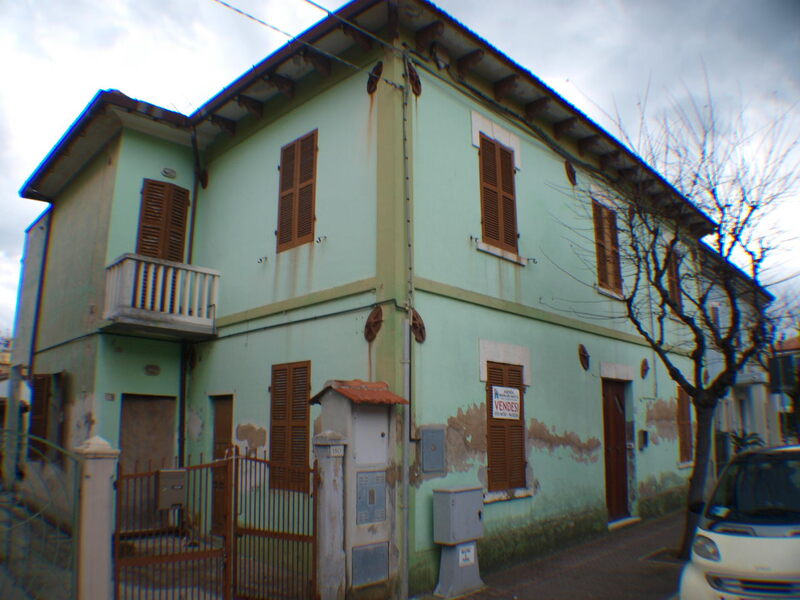 SENIGALLIA Zone Via Verdi nouveau villa in adherence on one side of 380 square meters partially restored, composed of: entrance hall, kitchen, dining room, living room, 6 bedrooms, 5 bathrooms, 540 square meters courtyard, basement sqm. 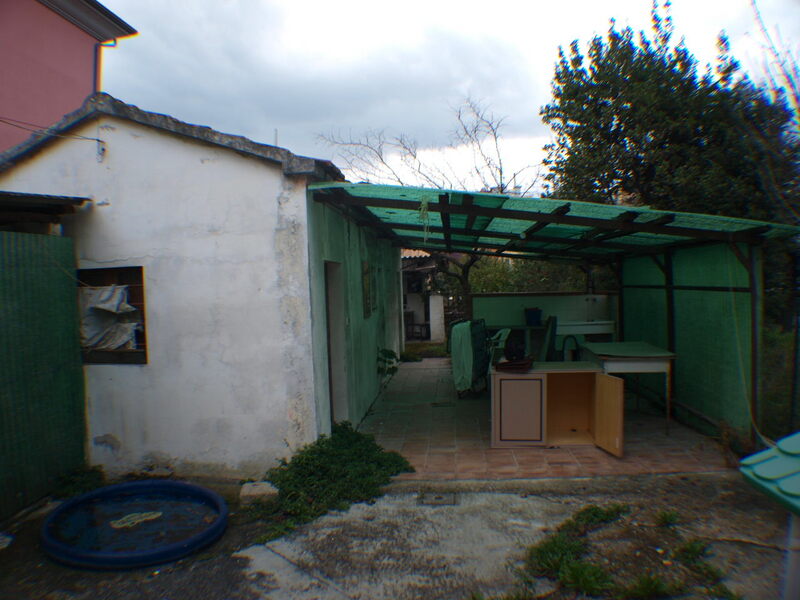 200 and 200 sqm garage. 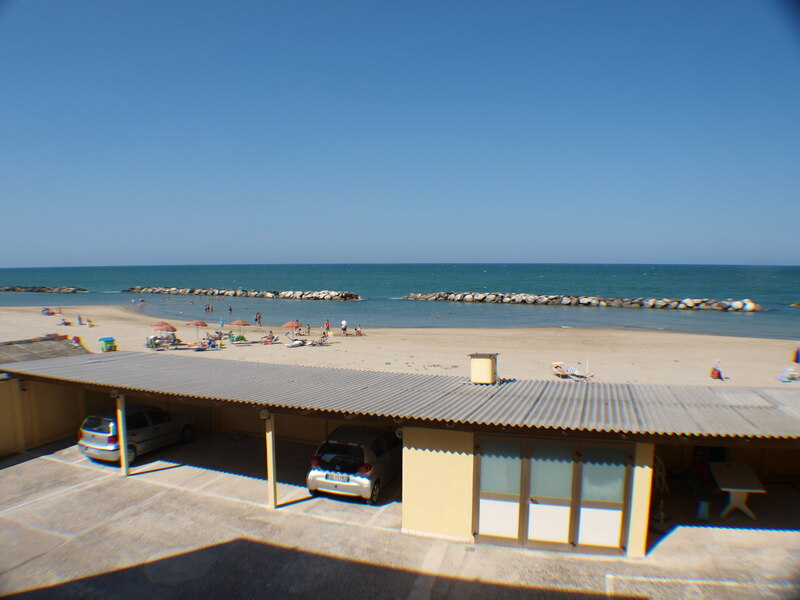 SENIGALLIA seafront Promenade of Levante, detached villa of approx. 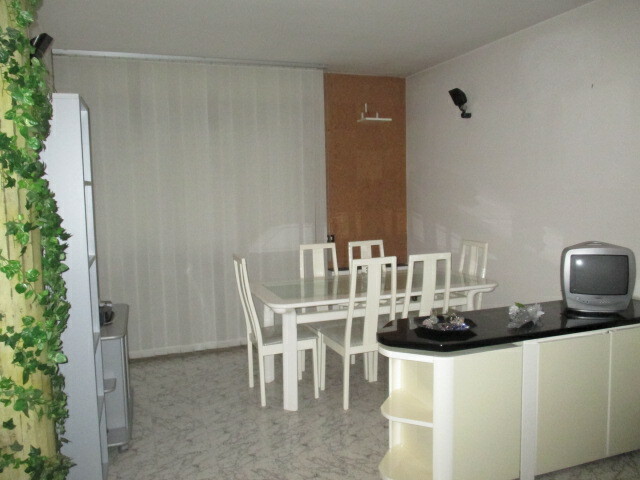 200, a new building, consisting of 2 apartments on the ground floor and at 1 p with porch of 130 square meters, 125 square meters of terrace and courtyard of 450 square meters.